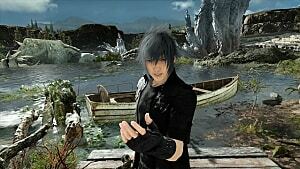 Finally, Final Fantasy XV, the latest entry in the well-known franchise, is available for PlayStation 4 and Xbox One. It is a game many of us have waited for far too long, and it is now in our reach. After playing the game for some time -- and enjoying it a lot -- our fellow reviewer concluded that it is a worthy installment in the Final Fantasy series. However, it is not one of the best Final Fantasy games of all time. There are other games in the Final Fantasy series that are masterpieces. 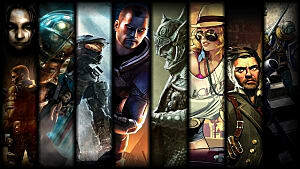 These include titles from the main line, as well as spin-offs originated from the franchise. 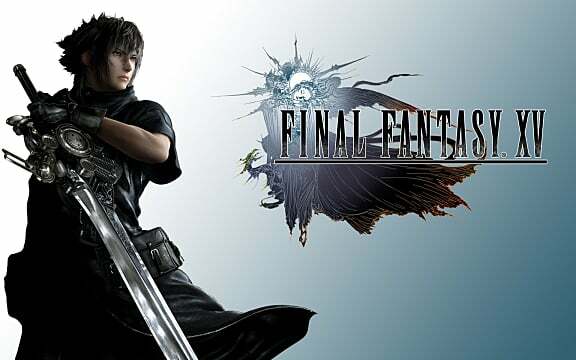 In this list, we are going to take a look at five Final Fantasy titles that are better than (and perhaps helped influence) Final Fantasy XV, from all consoles and all origins -- and in no particular order. Warning: There may be spoilers for FFXV found in the following paragraphs. If you want to stay completely in the dark about Final Fantasy XV until you have had the chance to play it, tread carefully! Final Fantasy VI is probably the best game in the franchise and the pinnacle of the classic JRPG genre. 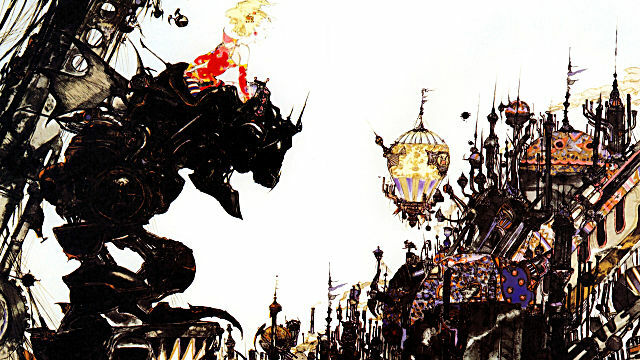 The final installment in the SNES trilogy, Final Fantasy VI excels in all its elements, from the story to the gameplay. 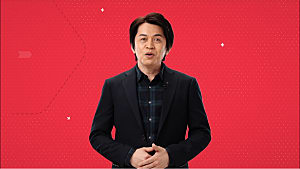 It is a pure, unadulterated Japanese role-playing game. 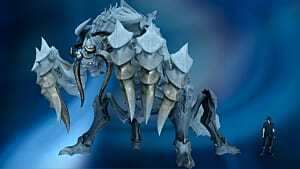 It has turn-based combat, an interesting and surprising plot, likable, deep characters and much more. The story of Final Fantasy VI revolves around The Replicants, a group who fights against the Gestahlian Empire, which is led by Emperor Gestahl and Kefka Palazzo, the best villain in the series (sorry Sephiroth). The game has the biggest selection of playable characters in any FF game, each one with unique skills and traits. AND the title has one of the most memorable moments in gaming history: the opera scene. Finally, Final Fantasy XV antagonists, the Empire of Niflheim, share many similarities with the Gestahlian Empire. Both of them are more advanced than the rest of the nations in their respective worlds, and they both use Magical Technology -- or Magitek. So, it is safe to say that Final Fantasy VI had some influence on the Final Fantasy XV. Although Final Fantasy Tactics is considered a non-main title for the franchise and is a strategy game instead of a turn-based RPG, it is considered not only one of the best tactical-RPG titles ever made, but also one of the best Final Fantasy entries ever made. This series of spin-offs takes all the characteristic elements of Final Fantasy, like the monsters, jobs and atmosphere, and introduces them in a tactical role-playing title. 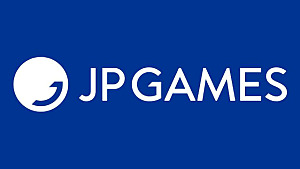 It was first released for the original PlayStation, and later as an enhanced port for the PSP, with the subtitle The War of the Lions. The story of Final Fantasy Tactics takes place in Ivalice, a world torn by war, political intrigue, religious cults and treasonous subterfuge. The main character is a young noble named Ramza Beoulve, who discovers a sinister plot behind all the fatal events that devastate the land. The game has one of the most complex and darkest stories in Final Fantasy. 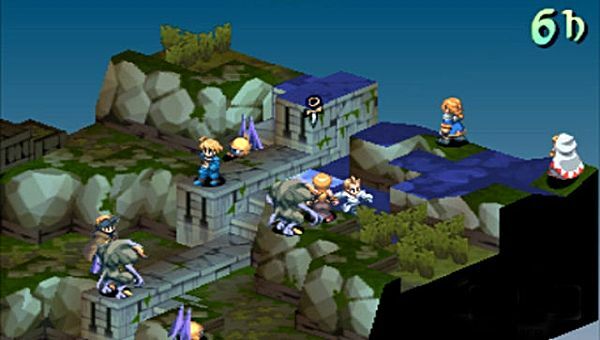 Dealing with themes like death class discrimination and the miseries of war, Final Fantasy Tactics talks about very real-world issues in extremely relatable ways. It also includes dozens of characters, sub-plots and interesting, three-dimensional relationships, which add huge amounts of depth to the backstory. Final Fantasy XV also seems to adopt a little bit of the dark atmosphere of Final Fantasy Tactics. However, its approach is completely different. 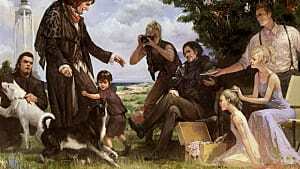 Noctis and his friends are a cheerful group, who believe that the journey is better than the destination, and who make the most out of all moments, both big and small. Conversely, Ramza cannot have a moment of rest, and the events that take place in FF: Tactics taint his soul. 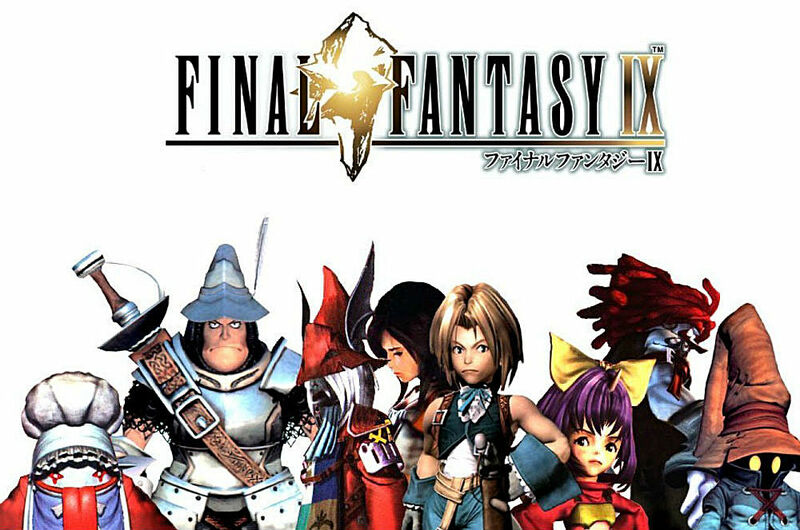 Final Fantasy IX was the last chapter of the franchise for the original PlayStation and marked the series' return to a medieval, fantastical setting after the previous two installments took place in more modern, steampunk worlds. Hironobu Sakaguchi, the creator of Final Fantasy, is especially fond of FF IX and has stated that this was his original vision for the series as a whole. What is more, crystals are very important in both Final Fantasy IX and XV. In FF IX, the Crystal World is the origin of life and contains the memories of the planet. 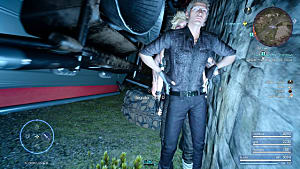 In FF XV, Lucis possesses the last known crystal in the world, and it is the main reason for Niflheim's invasion. 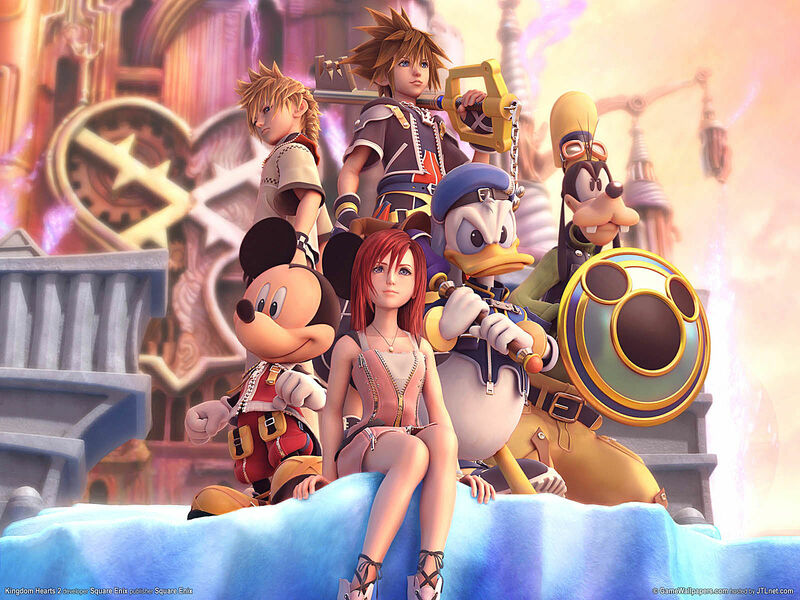 Kingdom Hearts originated as a spin-off to Final Fantasy, a crossover between the role-playing franchise and Disney. After the original Kingdom Hearts, it developed into a franchise of its own, much in the same way Persona did. The first title was a great surprise, with a colorful blend of styles, an inspiring, beautiful story and an original gameplay mechanic. However, Kingdom Hearts II is considered superior in many ways. Taking place one year after the events of the first game and Kingdom Hearts: Chain of Memories, a title for the GameBoy Advance, Kingdom Hearts II expands upon the already convoluted (yet endearing) story, adding new worlds, new characters from Disney and Final Fantasy, different subplots and much more. When Final Fantasy XV was first revealed as Final Fantasy Versus XIII, the gameplay was a direct evolution of Kingdom Hearts' system. After ten years and many demos, FFXV is now a very different game, but it still shares some similarities with Kingdom Hearts' combat system. Finally, there is Final Fantasy XII, the most underrated title in the whole Final Fantasy franchise. It is a flawed game, sure, with a declining story, a pair of insignificant, unlikeable main characters and an MMO-ish combat that did not convince a dedicated group of core-players. But, surprisingly, this same battle system is exactly why a vast extension of gamers love the game. Truly, the battle system is the main characteristic that sets it apart from other Final Fantasy games -- and what makes it extremely addictive. Because Final Fantasy XII is the first non-online main Final Fantasy game to introduce substantial changes to the core gameplay, like gambits (automatic patterns), battles that take place in real-time, a licensing system, and more. This is very reminiscent of Final Fantasy XV, a game that separates the most from the traditional turn-based combat system the franchise is known for. 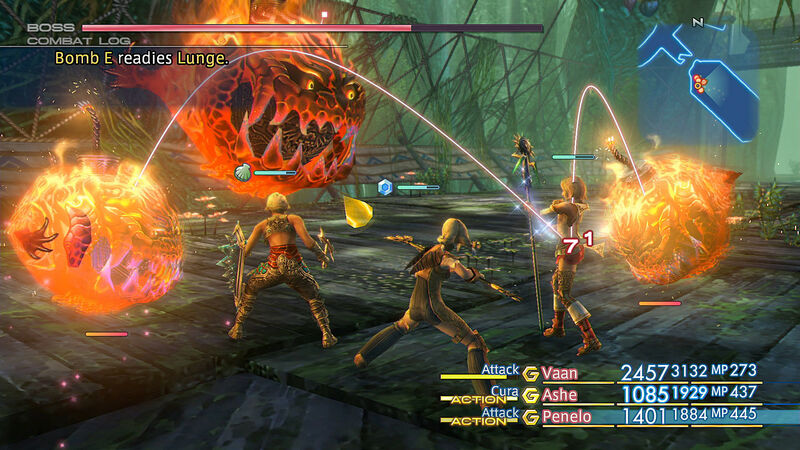 Final Fantasy XII also takes place in Ivalice and shares many similarities with Final Fantasy: Tactics. Both stories revolve around war-torn nations, focus mainly on humans and are rich and complex in their storytelling. Revisiting Ivalice in a more expansive, modern and developed setting was one of the big reasons why players fell in love with the game. As you can see, there are many Final Fantasy games that deserve to be played if you are a fan of the series -- or just getting started! The main line of Final Fantasy games is extremely good, but there are spin-offs (and other series that share parts of the series lore) that deal with different (and sometimes dark) ideas in gameplay, settings, and story lines. And while Final Fantasy XV is a great and wonderful game you should definitely check out, it was not able to reach the top of the franchise simply because it's competition was so fierce -- and good. 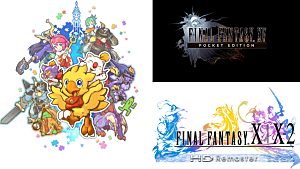 So, what do you think of these games in the Final Fantasy franchise? 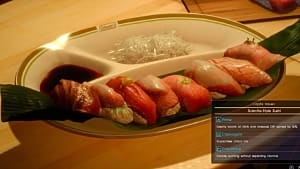 Are they superior to Final Fantasy XV? Tell us in the comments below!